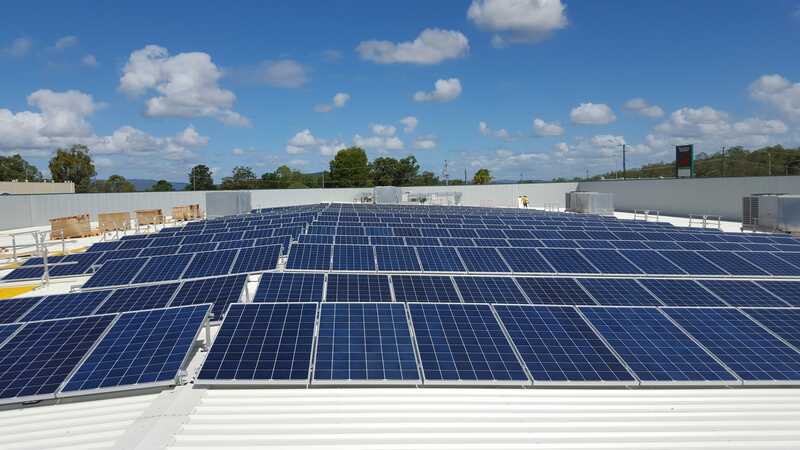 Installing a solar power system can reduce and even eliminate your businesses electricity bill. These savings can impact your business in tremendous ways. As technology advances, utilising solar energy is an intelligent investment for businesses. 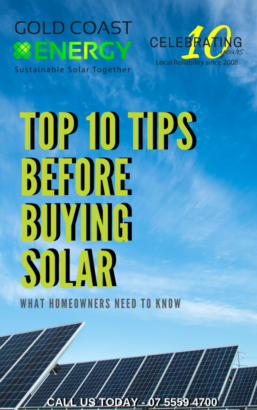 Investing in solar energy will generate long-term savings and a manageable payback period. Solar energy systems require little maintenance once installed. With most systems only requiring cleaning once a year, enjoy hassle-free solar power with Gold Coast Energy. By investing in renewable energy, highlight to your consumers that you are passionate about combating global warming. Going green can serve as a helpful marketing or PR tool. An important consideration is that Gold Coast Energy saves you money right now on your electricity expenses. We have helped save 275,176 tons of Co2 from the atmosphere on-going each year, and saved the need to generate 42,157,501 kWh of energy, reducing demand on our power infrastructure or enough power to power 7,200 houses. Let us help your business and promote Sustainable Energy Together.